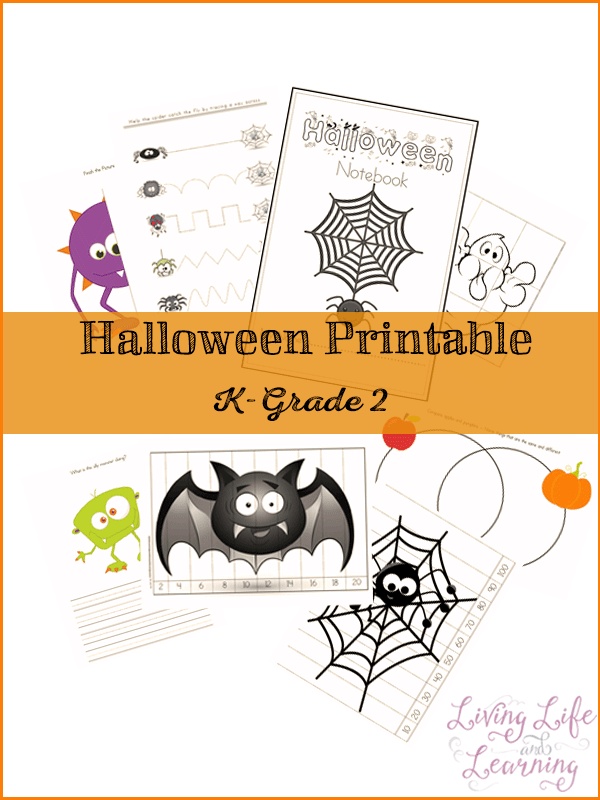 Want a simple Halloween craft that is super fun for your kids? 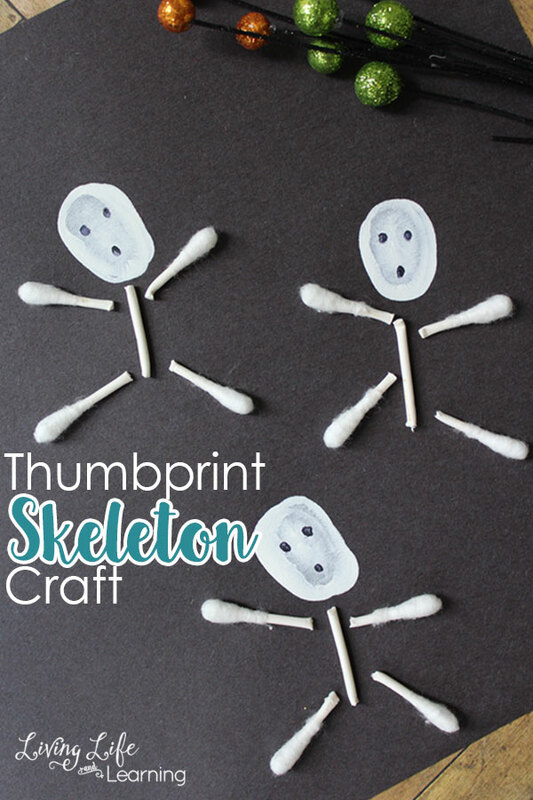 This thumbprint skeleton craft is so simple to make, and your kids won’t get enough of it. 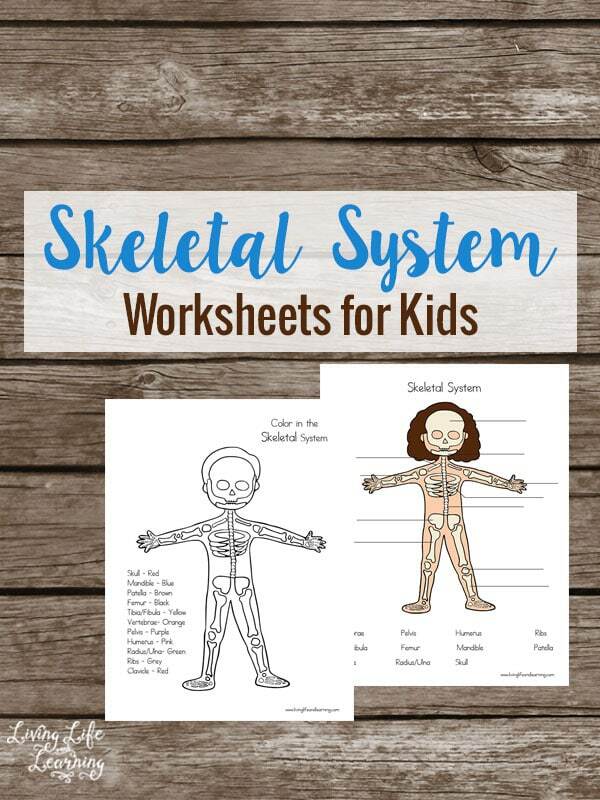 While this is a great craft for Halloween, you can also do this with young kids if you are studying the skeletal system of the human body. You know I’m the least crafty parent out there so I always appreciate simple crafts that are easy to set up and this is one of those and it’s fun at the same time. 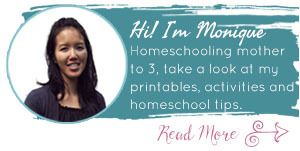 It’s not full out finger painting since it only involves your thumb, so not a huge mess, unless your child decides otherwise. But it’s the cutest project ever. Who said skeletons had to be scary? We don’t do scary Halloween here but do love the cute ideas, and candy of course. This project works well with my daughter because she can’t stand getting her hand dirty from finger painting but a thumb, doesn’t seem so bad. Begin by dipping your thumb into white paint. 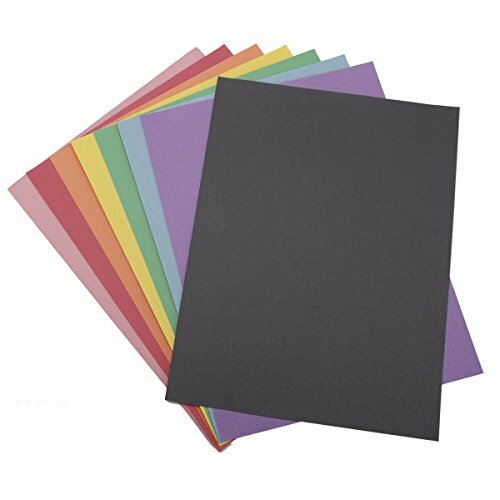 Press it to the black paper to craft the head of the skeleton. Allow the paint to dry thoroughly. Repeat until you have the number of skeleton heads you wish. 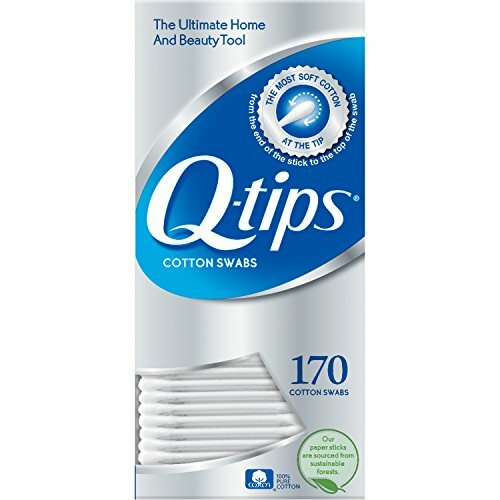 While the paint dries you can start snipping the q-tips into segments. These will be the bones of your skeletons. 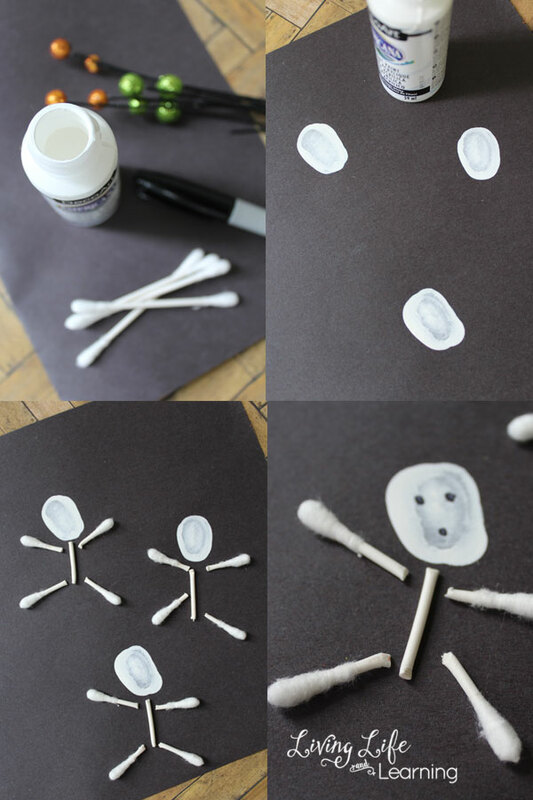 Add a dab of glue to the back of each and press them to the thumb prints as shown to create the body of the skeletons. You will need about 5 pieces for each body you wish to make. Once the bodies are assembled, you can craft the faces of your skeletons. Use a marker to add a simple set of eyes and mouth. Your thumbprint skeletons are now ready to be displayed.